Putting big films on big screens around the North West. To mark the release of Claire Denis’ High Life (an extreme art-house sci-fi starring Robert Pattison that’s been gathering ecstatic reviews), we’ve lined up a 20th anniversary, 35mm screening of her most acclaimed film: Beau Travail. 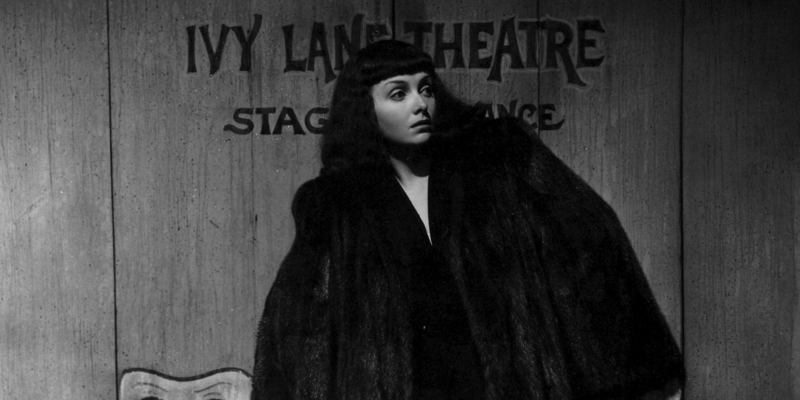 We’re heading back to HOME with a 35mm screening of radical Val Lewton joint, The Seventh Victim. Presented with an introduction by Dr Chloé Germaine Buckley from Manchester Met and Manchester Centre for Gothic Studies, this sinister New York horror stands out for its engagement with themes of societal repression and suicide. We’re excited to present the first UK retrospective of the films of American independent film director Stephen Cone, at No. 70, Oxford Road this February. Recently named “the best queer filmmaker ignored by the film world” by Indiewire, the retrospective encompasses four features, short films, and Q&As. Scheduled every Thursday, each film screens for the first time in Manchester, including 2013’s Black Box (Thursday 14th February) which will screen as a UK premiere. 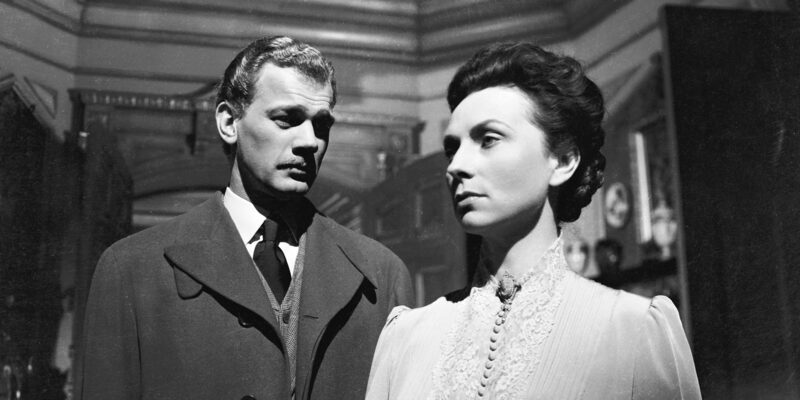 Orson Welles’ follow up to Citizen Kane takes us to Indianapolis at the dawn of the twentieth century for a tale that charts the decline of a once grand, aristocratic family in the face of creeping industrialisation. Bigger Than Life makes a HOME debut with a 35mm screening of this ’40s masterpiece. 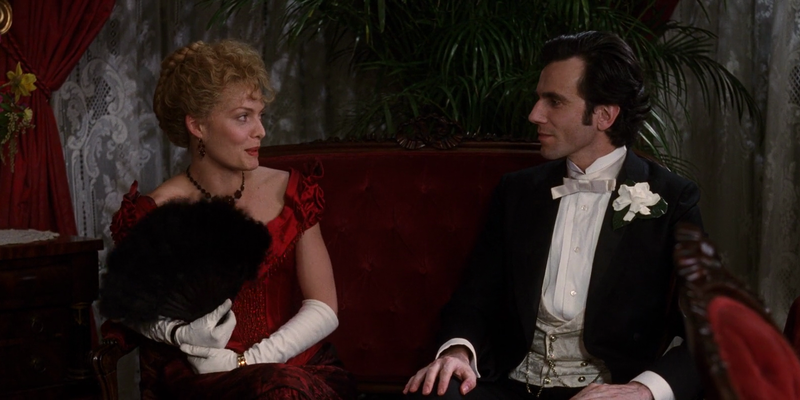 Twenty years after redefining the gritty, urban crime drama with Mean Streets, Martin Scorsese returned to his native New York City with this 1993 adaptation of Edith Wharton’s Pulitzer Prize-winning novel, The Age Of Innocence. Bigger Than Life presents a 35mm screening with an introduction by Edith Wharton expert, Professor Janet Beer of University of Liverpool. 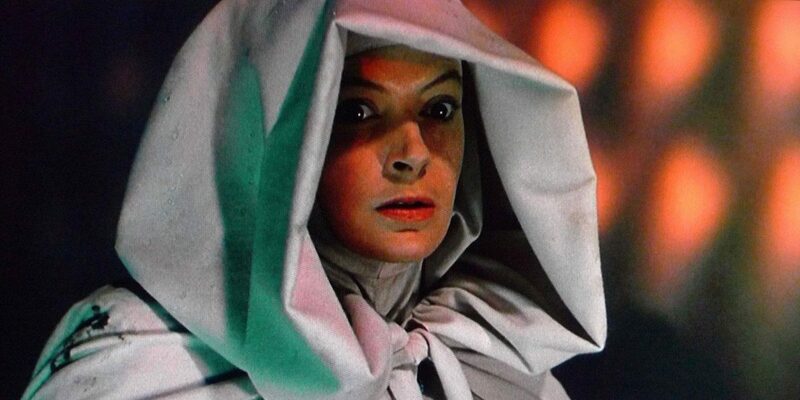 Bigger Than Life returns to the art deco surrounds of Stockport Plaza to present a 35mm screening of Michael Powell and Emeric Pressburger’s ravishing 1947 film, Black Narcissus with an introduction by film scholar, Andrew Moor. 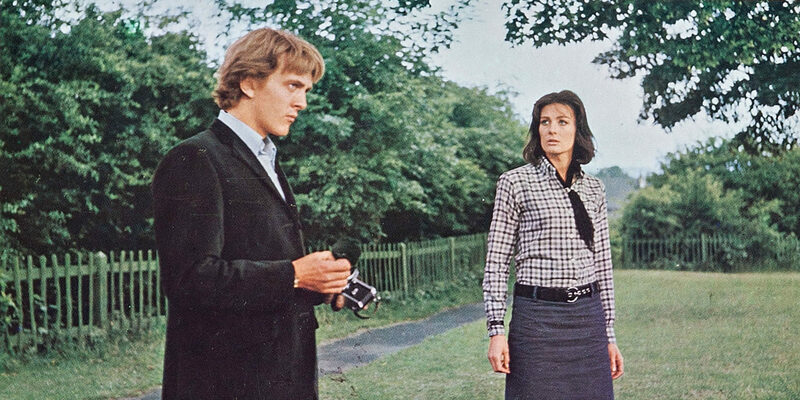 Bigger Than Life launches with a one-off screening of director Michelangelo Antonioni’s famed swinging London thriller, Blow-Up at Stockport Plaza. Presented at the 1932 Art Deco Super Cinema and Variety Theatre from a 35mm print sourced from the British Film Institute, this event marks the beginning of a series dedicated to properly showcasing both celebrated and overlooked treasures from the history of cinema.